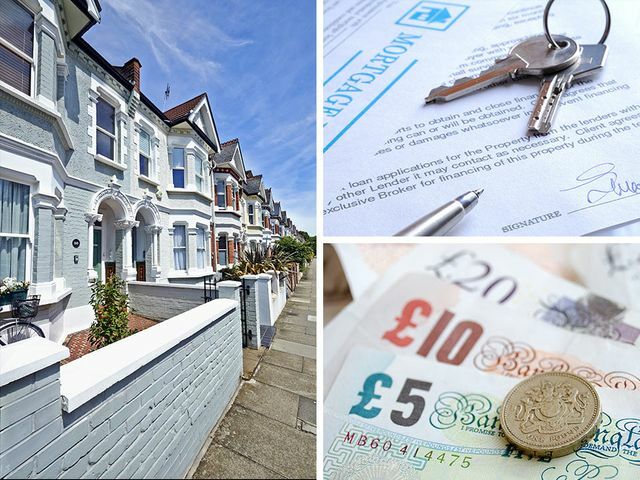 With uncertainty in the air, the attached guidance from Simply Business on how residential landlords can best go about seeking a rent increase from their tenants may be invaluable. The steps proposed by our friends at Simply Business raise two important issues which if they aren’t addressed can lead to disputes. The first point is to respect your tenant and to treat them like a customer. I have written before about how some landlords, particularly those renting out their former homes, can forget that they are in fact in business. The tenants are the customers of that business and all businesses who want to stick around successfully need to make it their central aim to keep their customers happy. There are obviously going to be times when a tenant acts unreasonably and as a landlord you’ll need to take firm action to deal with that. But if there is no dispute with your tenant, why create one, or at least allow one to arise, by making them feel like you’re taking advantage of them? Companies who increase their charges, frequently find that they need to go to great lengths to explain and justify their pricing decisions to avoid losing business and retain good commercial relationships. The position of the landlord is actually no different in this respect. Giving tenants information about what you’re proposing and, crucially, why you need to increase the rent, is not only considerate customer service, but it’s also the right way to go about avoiding a potentially costly dispute. The second key point raised by the Simply Business guidance is to prepare properly. This includes giving your tenants information on what is being proposed. It also includes planning for what could happen if the tenant doesn’t agree to the rent increase and you then want the tenant to leave. If that’s the case you’ll need to deal with the legal formalities involved in giving the tenant notice to leave (called ‘notice to vacate’). You’ll also need to prepare for the possibility that the tenant might not leave by the end of the notice period and so you’ll need to go to court to take back possession of the property. In any event, whether the tenant leaves voluntarily or not, there’s often a period of time between an old tenant leaving and the next one taking up occupation and proper planning can help you to limit that length of time as far as possible. So customer service and planning for the future are as important to a letting business as they are to any other business. We have further information on what you can do if a tenant is not paying the rent and this can be found here. If you have a tenant who is refusing to leave, you can find out more here. Increasing your tenants’ rent is never easy as there is always the risk that they cannot afford to pay the extra cash and move out. This could mean losing money due to extra charges from a letting agent for finding a new tenant or even lengthy void periods before a replacement is found. Either way, it is important to remember that renting is a two-way street between a landlord and a tenant, meaning that a rent rise is not a guarantee for boosting your profits.